This 1 bedroom 1 bathroom apartment is situated on the ground floor of a lovely well looked after complex in Puerto Del Carmen. 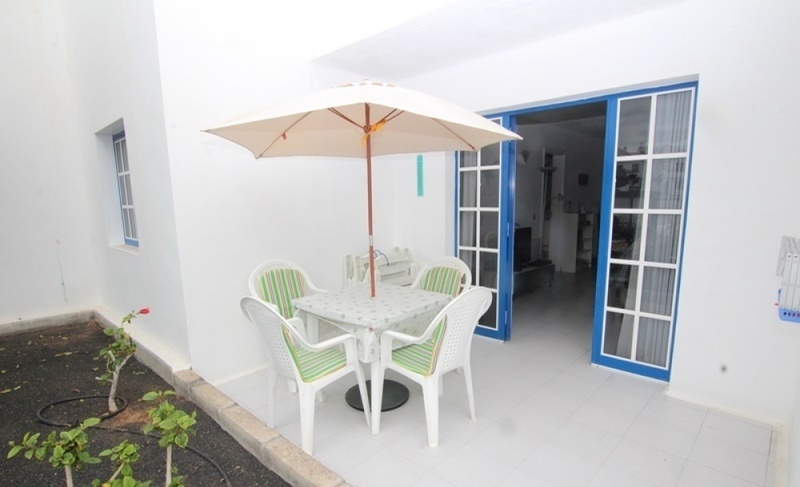 Located close to the Casino in Puerto Del Carmen, the property offers easy walking access to all the local amenities and beaches of Puerto Del Carmen. The apartment comprises of a kitchen/dining area, large double bedroom with built in wardrobes, refurbished bathroom with walk in shower and a bright and airy living room that leads out on to a south faced terrace. Can be ideal as an investment or holiday home!